This tour is a great combination of nature, culture, and the pura vida spirit of Costa Rica. 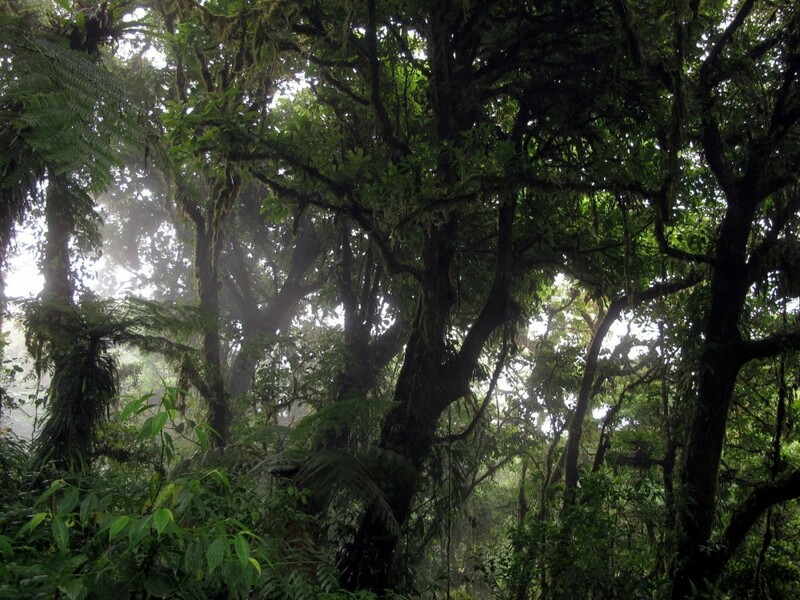 You will get to visit two of the most naturally rich parts of our great country - Arenal and Monteverde. A variety of wildlife will be around you along the way, but we will also stop of for a slice of local culture with a sugar mill and coffee tour and much more!